Throwing a baby shower is one way of welcoming a mom into motherhood and helping her prepare for it. To take your baby shower preparations a notch or two higher, we have prepared a bunch of ideas you will surely love to try. Let’s celebrate the joy of being a mother with these creative and easy ideas! Hang those cute baby clothes or socks using a clothesline. Your guests will feel the baby shower vibe in no time! Decorate the walls or ceiling with pastel colored balloons for an instant festive yet cozy ambience. Make a mural of your baby’s sonograms. Present it like a scrapbook page on the wall. This will technically be your guests and baby’s first meeting! Create a paper garland. It’s inexpensive and always makes a good backdrop for photos. There’s nothing like a token to remember your baby shower by. Here’s a list of party favors your guests can actually use. Spend time with your guests by playing baby shower games that are sure to give everyone a great time! 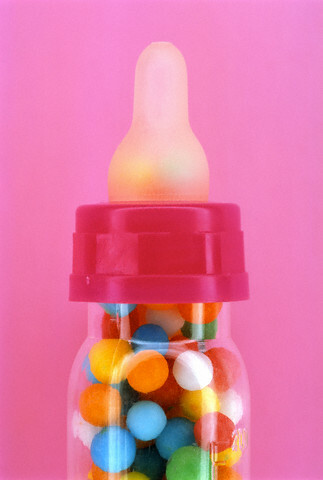 Fill a baby bottle with candies. Have the guests guess how many candies there are. The closest to the actual number wins.. This is nasty but a goodie! Melt your top 5 favorite chocolates in a disposable diaper. Have them look, sniff, and even taste to help them guess what brand of chocolates they are. 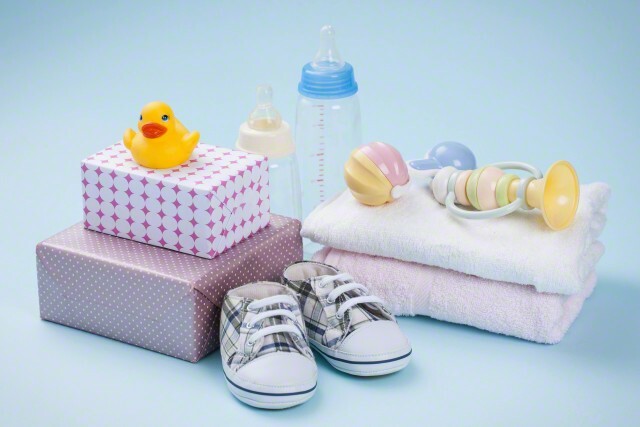 Display a bunch of baby necessities like powder, diapers, baby wipes, a bib, some bottles, and milk. Have your guests guess how much the total cost is. The one who wins is probably going to be the person who shops the most! Take some pictures of mommy and daddy, and blow it up! Cut them into strips. Your guests can rearrange the photos and “predict” how your baby will look like. Your guests will have so much fun morphing the parents’ photos together. Your guests may want to bring their child to the party. Hiring an entertainer can definitely bring enjoyment not just to the kids but to the kids-at-heart as well! Are you having a son? You can have a pirate or magician party theme. Are you having a daughter? A princess or fairy party would be an adorable choice. We at Yabadoo Kids Parties are excited to celebrate with you! Wonderfully talented entertainers are available to make your event stress-free and enjoyable. Contact us today and let’s talk about how we can make this day extra memorable!